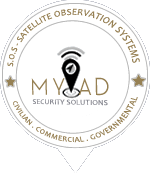 "We at MyIAD Solutions understand the convergence requirements of next generation solutions as the Internet World and the Physical World become one." Angel Burgos Rosado - Founder MyIAD Corp.
We not only provide hardware and software solutions, but we also provide design, engineering, implementation, project management and turnkey solutions. 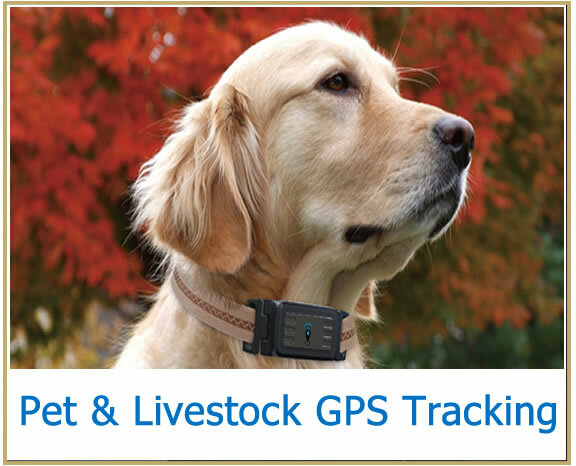 Real time tracking and analytics for fleet management, human and parolee, domestic violence victims, private vehicles, livestock, pets and any other asset which may require monitoring. Services include both on site and/or remote server provisioning via our cloud computing infrastructure using VLAN's, MPLS and PPP networks anywhere around the globe. 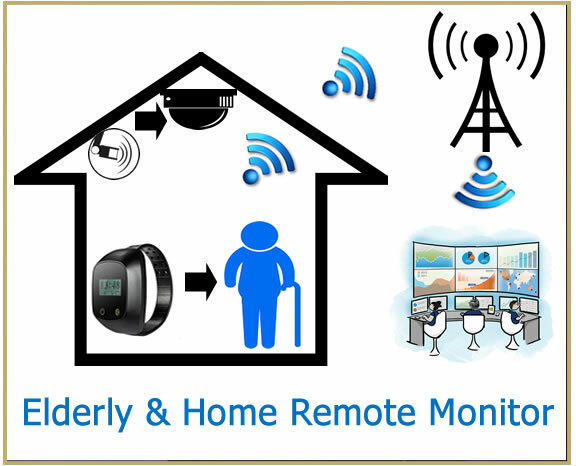 We provide Real Time Surveillance Security for Remote Monitoring Locations. Our surveillance and security intervention experts are on hand to provide professional monitoring and real-time video alarm verification for your business or commercial property. 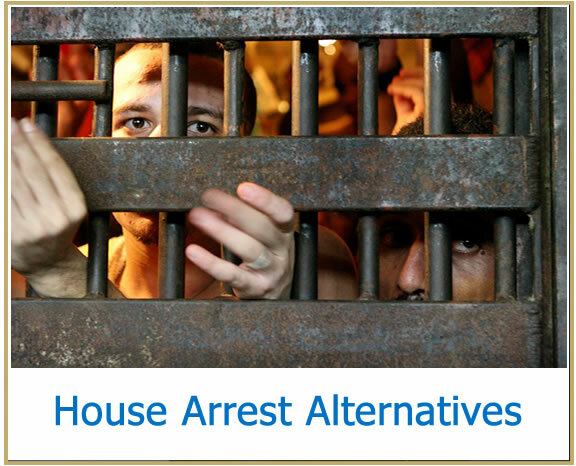 This includes the sales and design of private analytic security networks for home & commercial use. 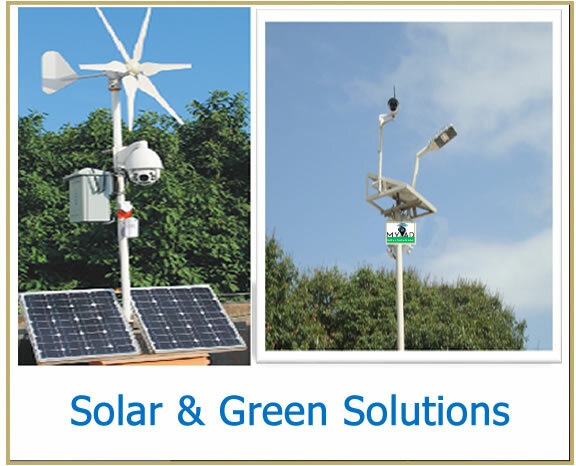 Solar based solutions for IP cameras, wireless LAN, WAN, and networking. Specially designed for remote personnel and facilities, construction sites, and anywhere where real time monitoring is required regardless of location. Our company is a one stop shop to acquire all related designs and concepts including the creation of copper, fiber or wireless networks for service provisioning. Our capabilities to provide monitoring services from our N+1 Redundant Monitoring Center anywhere in the world. Our network can grow to gigabit speeds as we have direct access to the Internet backbone from our NOC. 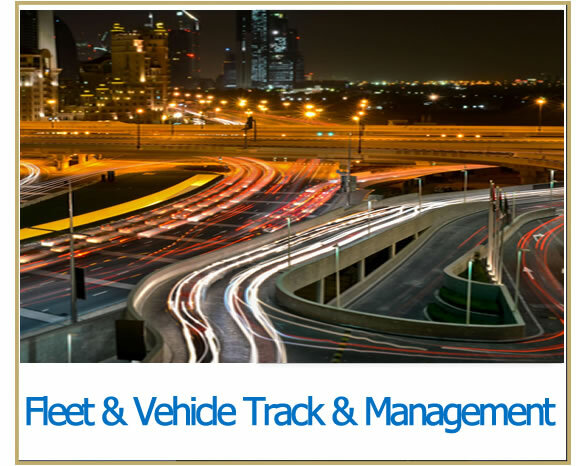 Monitoring, Surveillance, Tracking and Remote Supervision are part of the services provided from our state of the art facility. We adapt to our customers requirements. Our focus is designing fail proof networks using Internet Protocol as primary means of communications. This allows ubiquitous service provisioning at one or multiple localities. Monitoring of elderly living alone, kids via smart watches, police requiring assistance and real time vehicle tracking are a few examples of our services available as part of our global offering. 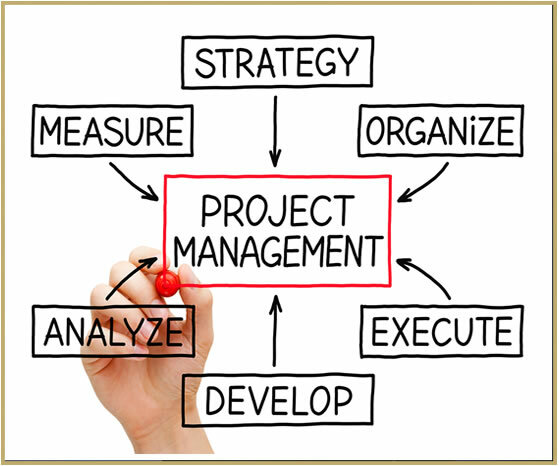 We facilitate access and enable business growth. We are infrastructure and business solutions provider strategically located in Puerto Rico, the middle of the Caribbean and the Americas, with access to over 10 submarine cables systems interconnecting to all mayor markets of the Western Hemisphere. We operate a state of the art Cable Landing Station that hosts 5 submarine cable systems combined with data center facilities, access to networking and interexchange peering capacity, all in one place. From use and certification of acquired hardware, assistance on local setup and assistance in the creation of protocols and procedures to accommodate and implement the solutions at your organization.